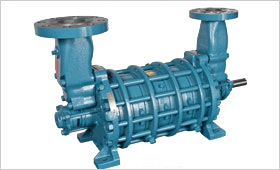 More and more engineers are specifying "centrifugal or turbine" pumps for application within range up to 200 GPM and up to 300 PSI in order to permit cost and performance comparisons with conventional centrifugal pumps. In such cases it is recommended that electric motors for drivers be specified as "non overloading at design point with overload and under voltage protection." 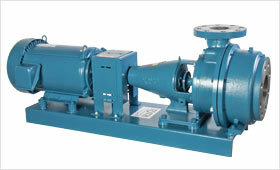 This permits consideration of smaller motors when the pump selected has improved efficiency.